How do you know when you need a roof repair? 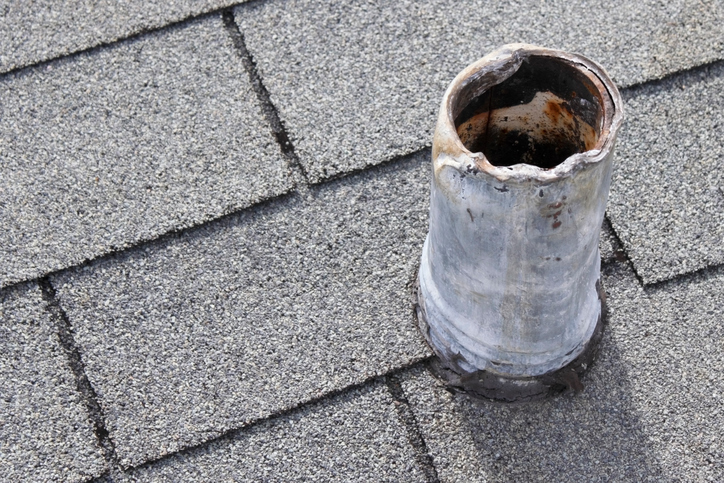 For many homeowners, it’s a roof leak. But other than major events like a tree falling on your home, what kinds of problems cause these leaks? Here are four of the most common reasons people have to seek roof repairs from a roofing company. Clogged gutters. Many people think gutter problems are self-contained. But in reality, clogged gutters can cause a backup of water. That water has to go somewhere, and often it’s through your roof and into your home. Keep them cleaned out for less worry all year long. Damaged shingles. A missing shingle here or there doesn’t seem like such a big deal. But shingles are the barrier between the elements and the plywood base of your roof. Remove that barrier and it’s easier for water to sink in. Give your shingles a visual inspection each year, and especially after any hail, wind, or other damaging weather conditions. Cracked flashing. Flashing is the thin sheet of metal that runs along the joints of a roof. Just like any other part of the structure, it can sustain damage that allows water to leak into your home. Check the flashing for signs of damage when you look at your shingles. Cracked roof vents. There’s another item on your roof that you should pay attention to: the vents. These are the pipes you see sticking up from your roof. If they’re damaged or deteriorated, they can cause big problems. If you suspect that you need any type of roof repair, call Cactus Roofing. We’re one of the leading Saskatoon roofing companies for a reason. We’ll answer all your questions, from how much your roof repairs will cost to how long your roof will typically last. Then we’ll deliver quality roofing services. It doesn’t matter if you need a repair or a replacement, we’re a Saskatoon roofing contractor you can trust. Contact us today for a free roofing estimate.